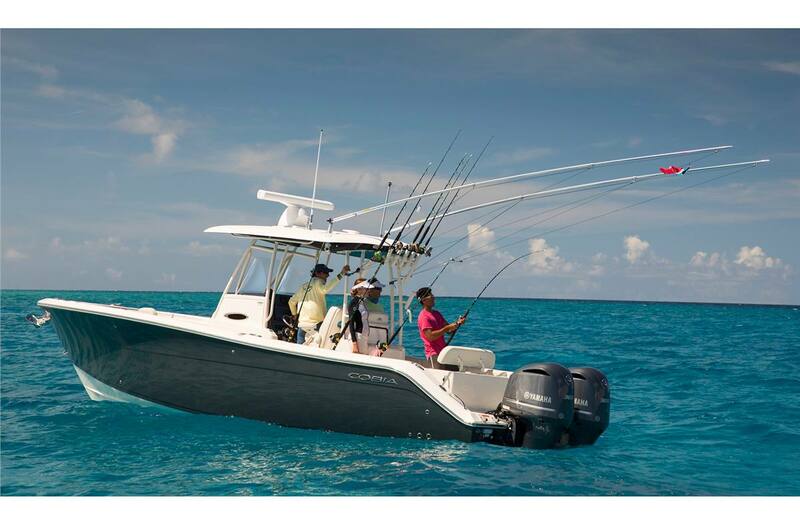 The new Cobia 301 CC has everything that made its predecessor the 296 CC the top selling 30 footer in the country, but so much more. 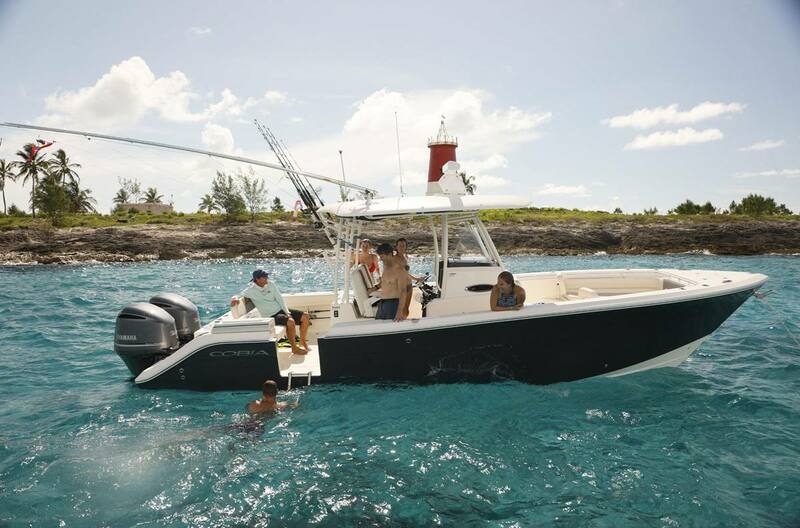 Take for instance an inward opening side door for hauling aboard the big ones, easy entering and exiting while diving, and dockside boarding. 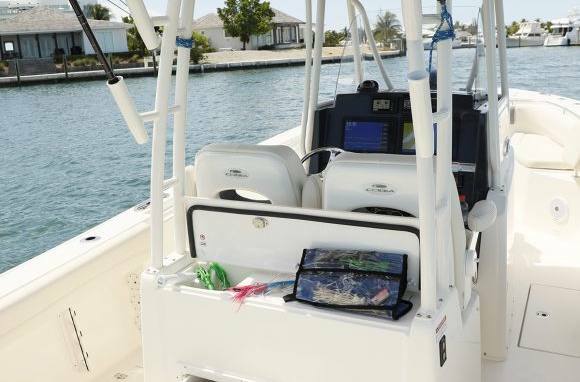 In addition, there’s added space in the cockpit, and the tackle station now has a freshwater sink and rigging station. 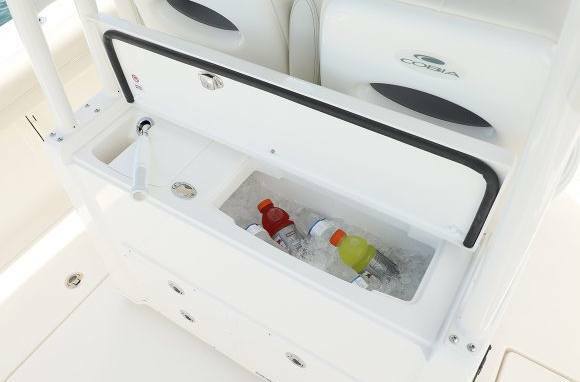 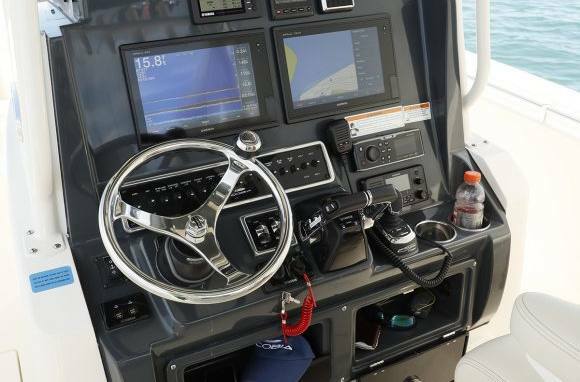 A new console situates all operational controls and screens perfectly to maximize form and function, and the dash can be stylishly color-matched to the hull. 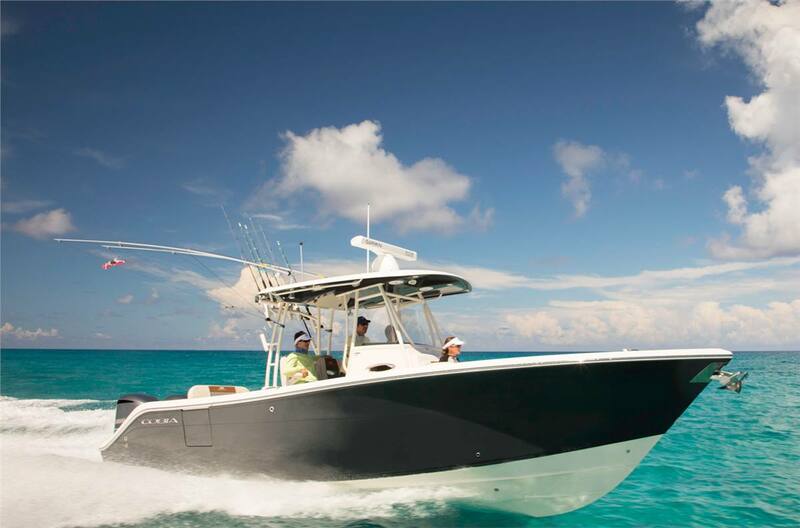 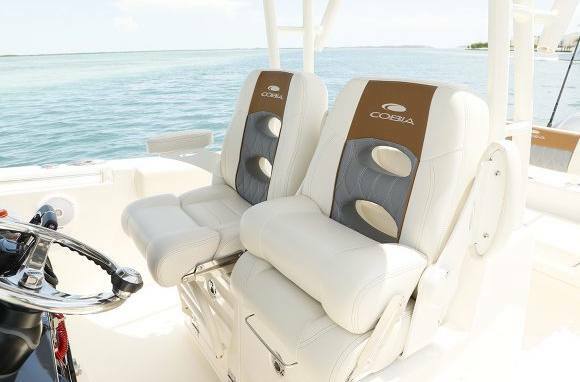 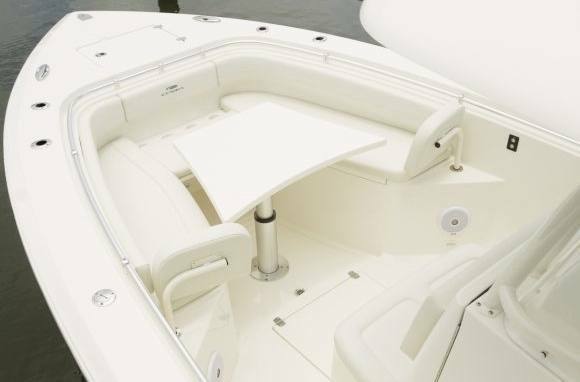 Combine all this with popular features like the electric bow table and the hull’s silky smooth ride and the 301 CC is sure to be the next Cobia that stands atop its class.